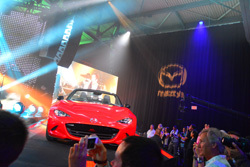 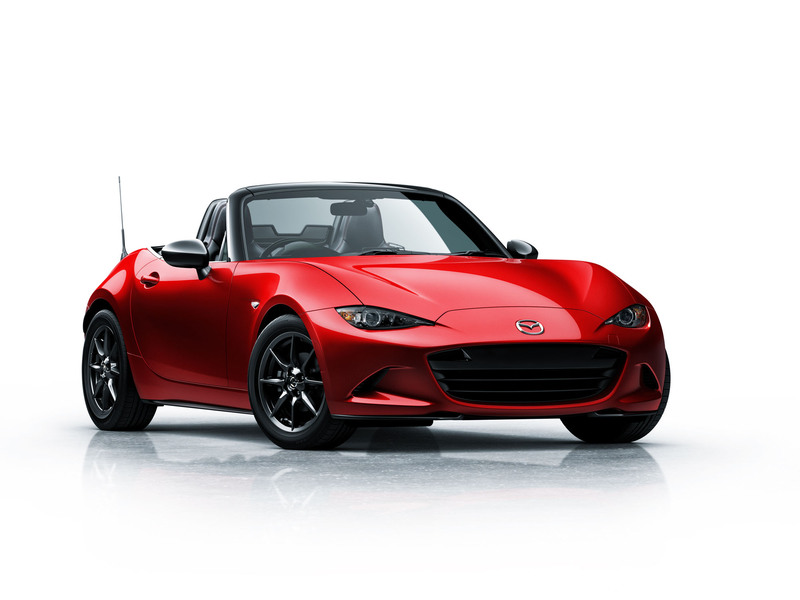 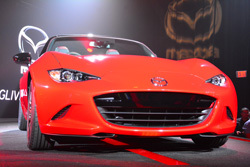 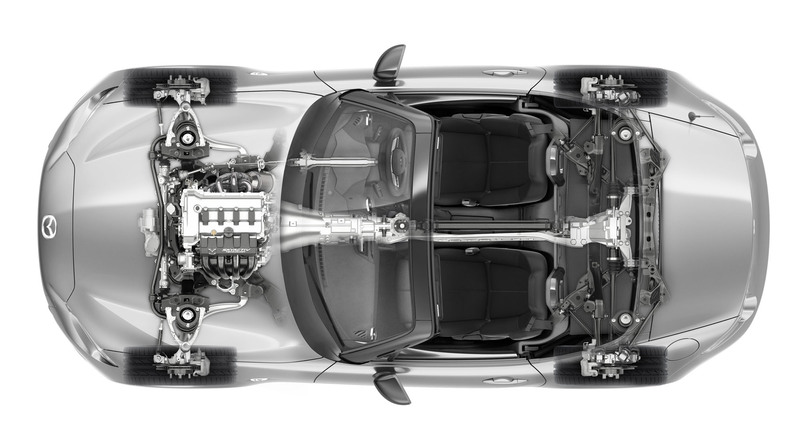 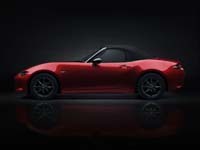 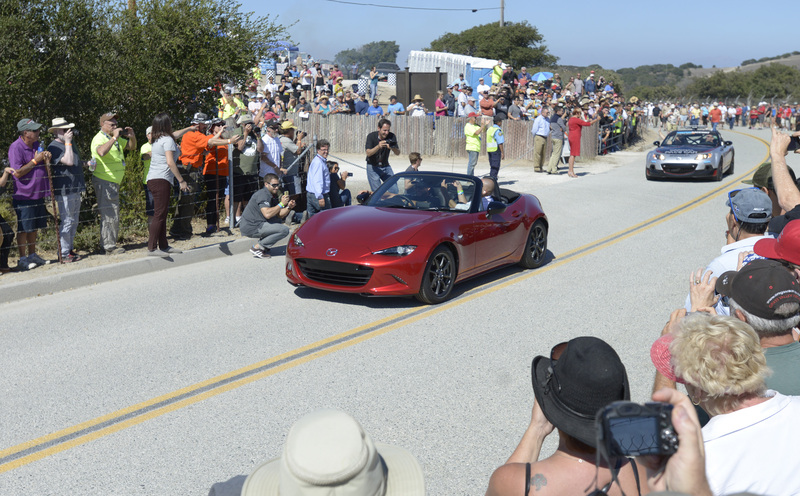 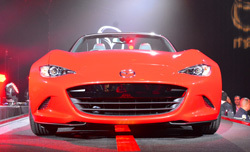 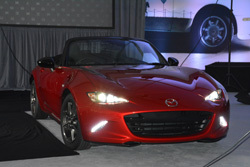 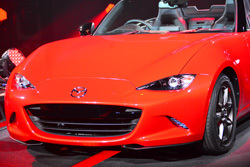 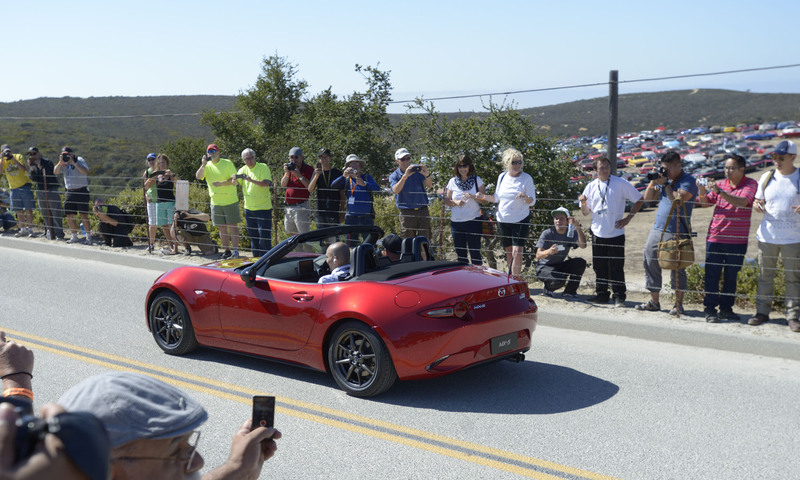 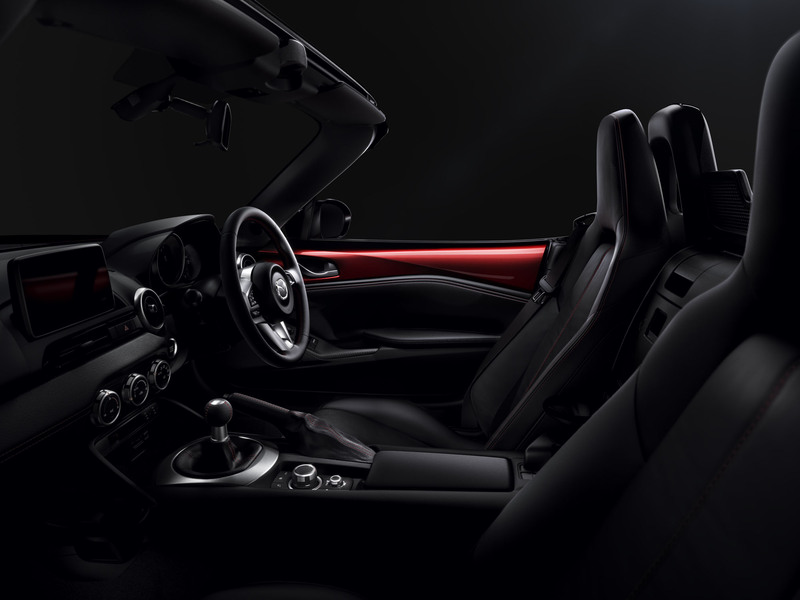 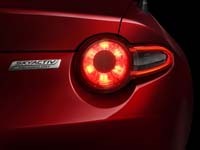 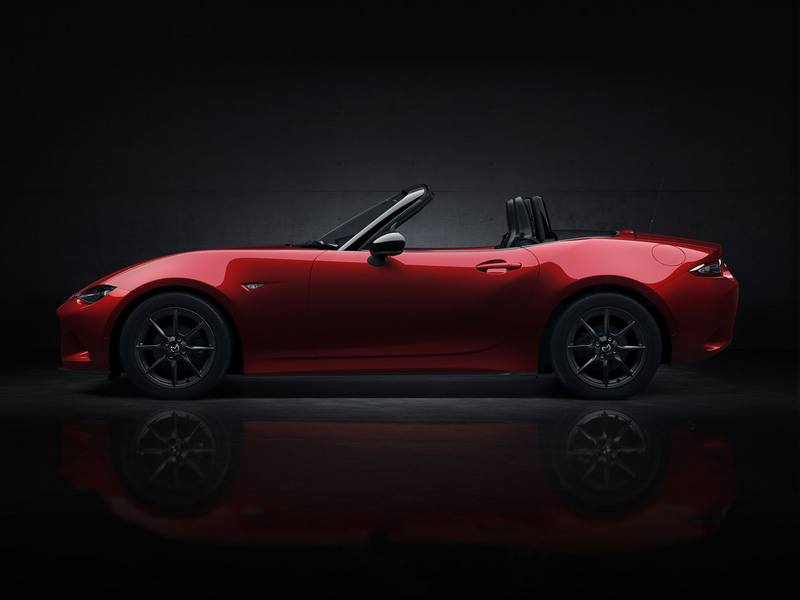 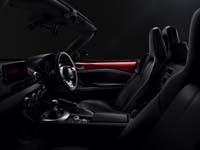 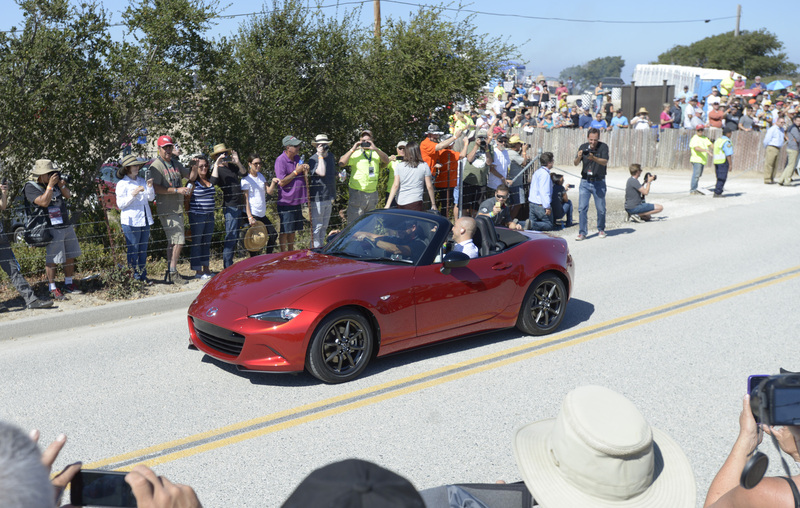 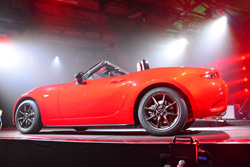 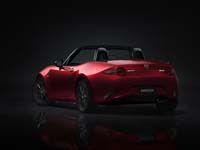 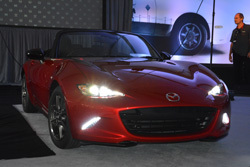 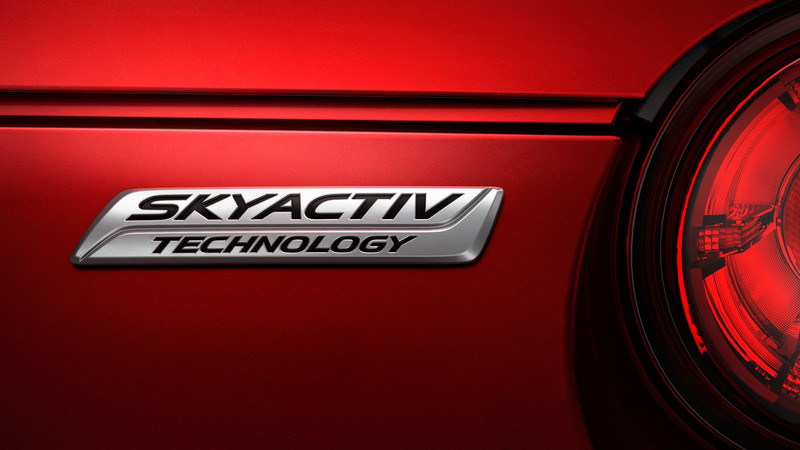 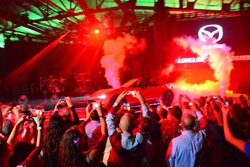 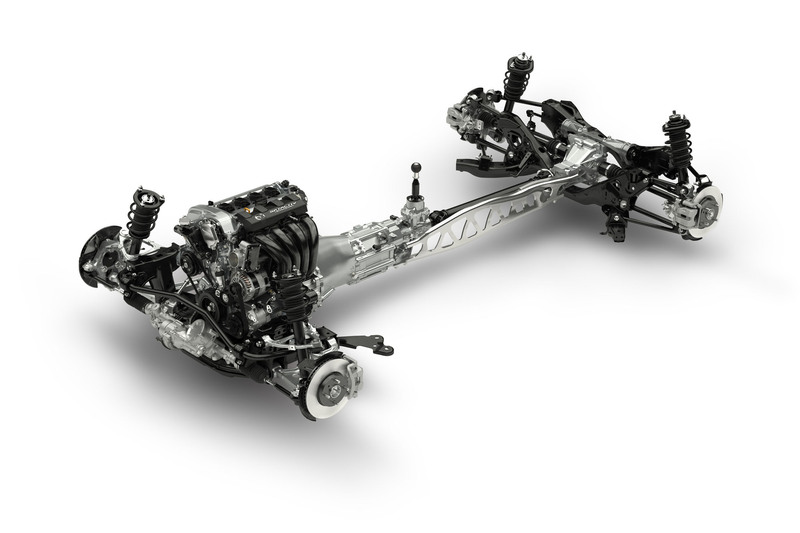 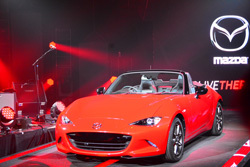 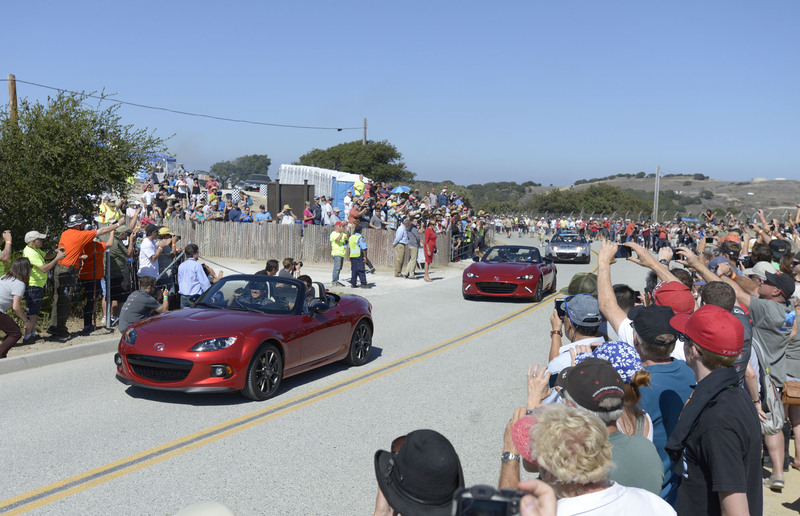 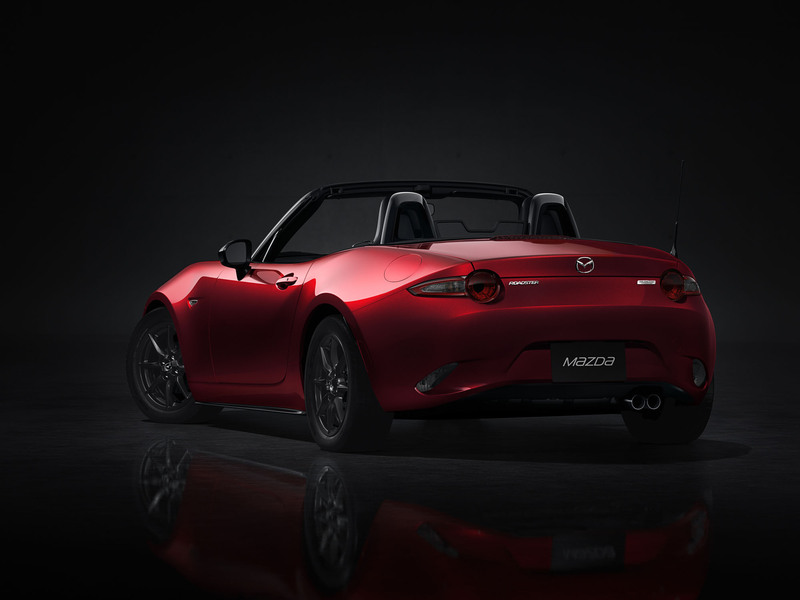 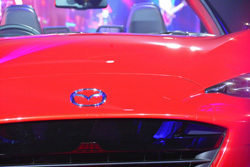 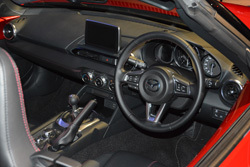 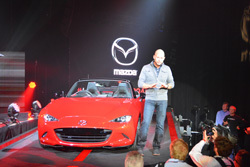 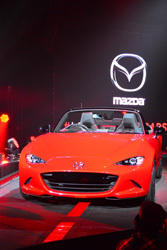 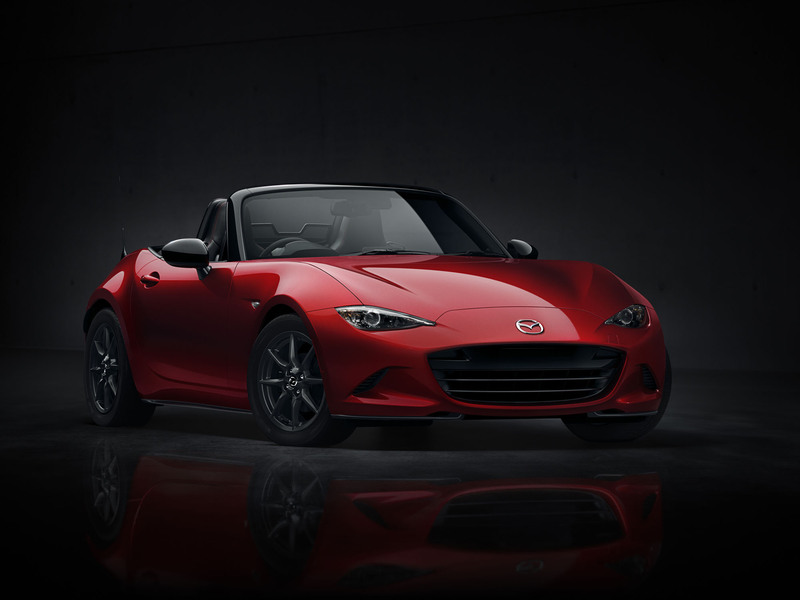 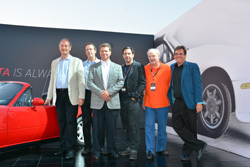 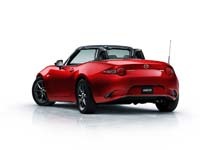 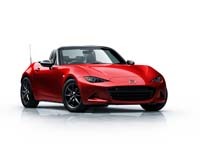 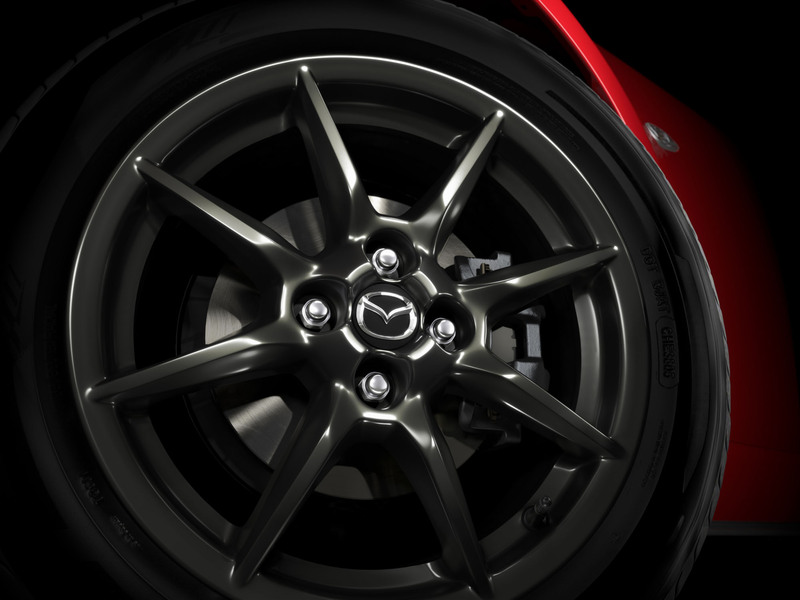 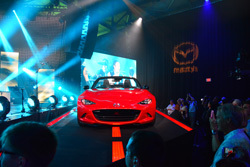 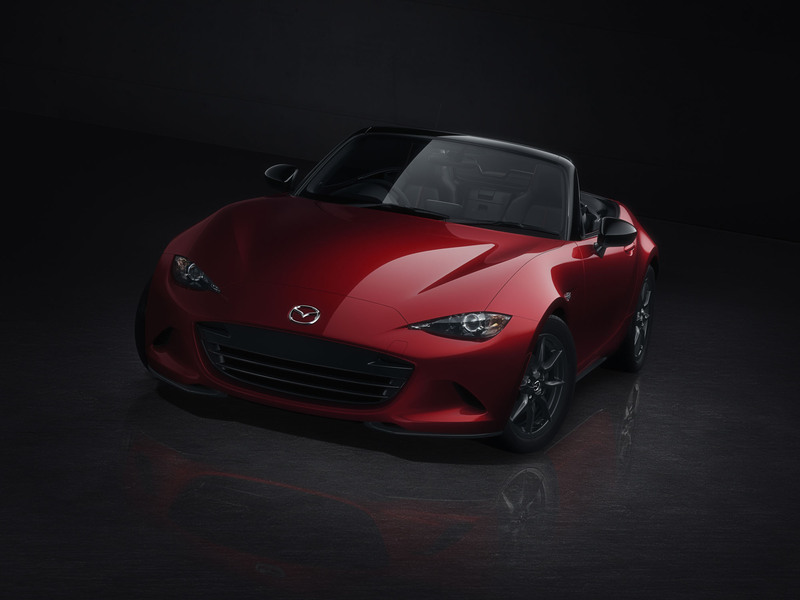 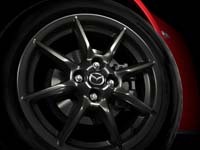 The brand new 2016 Mazda MX-5 Miata was unveiled to great fanfare today, rockin' to the 80's music superstars Duran Duran. 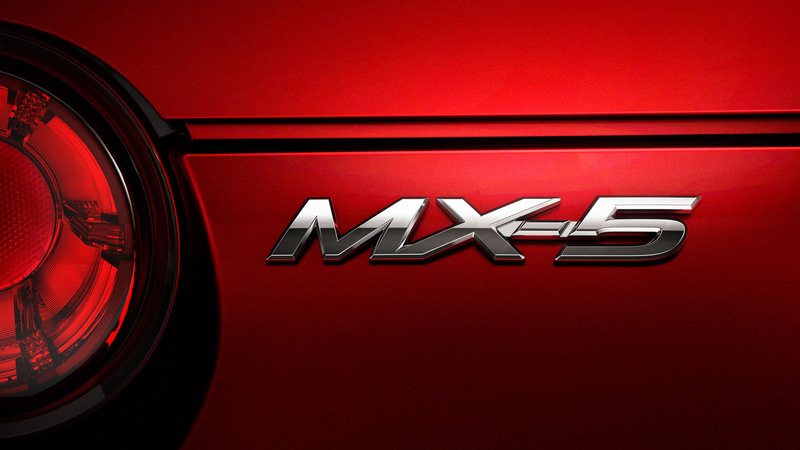 We'll be adding more information here as it becomes available. 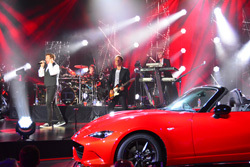 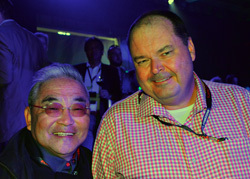 In the meantime, enjoy the photos!